The new year is a time for self-reflection, renewal, and determining your travel bucket list. After all, there’s no better time to contemplate the places you want to explore in the coming year. And, luckily, there are incredible state parks right in your backyard. Check out our picks for the top Texas state parks to visit in 2017. 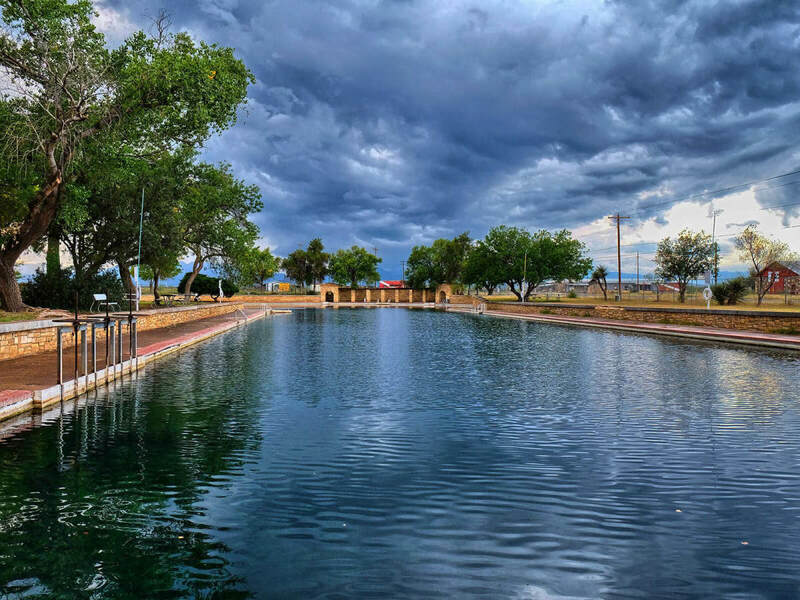 Yes, we adore our beloved Barton Springs, but there’s something special about bathing in a giant pool smack-dab in the middle of the desert. 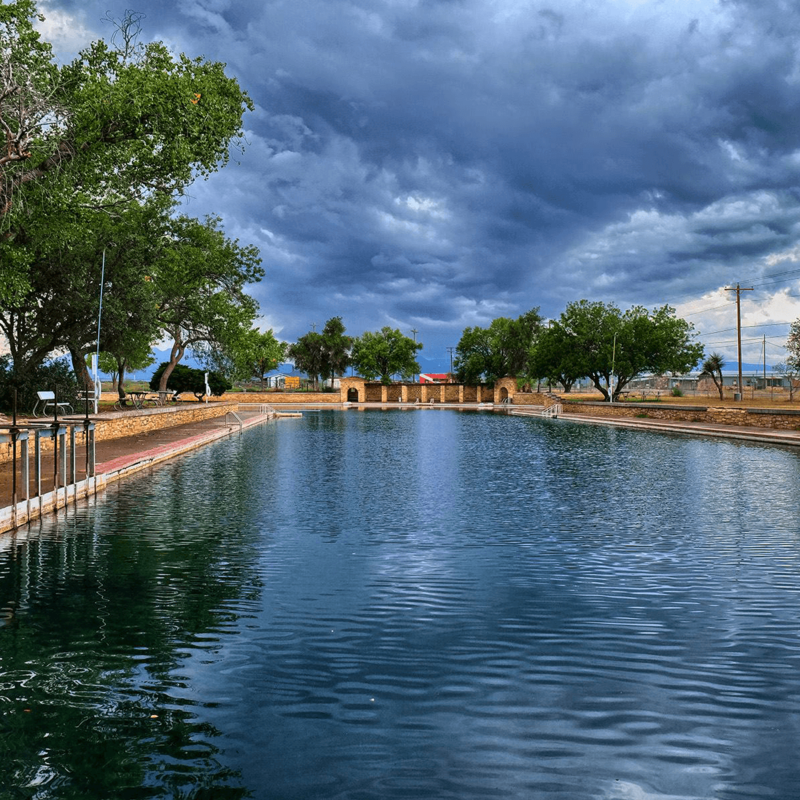 From Austin, travel west six hours and you can swim or even scuba dive in Balmorhea’s cool blue waters — the world’s largest spring-fed pool, in fact. Pro tip: Cross two parks off your list by staying at the Indian Lodge in Davis Mountains State Park. The Indian Lodge is truly a West Texas treasure, with its stark white adobe walls and scenic views of the park. 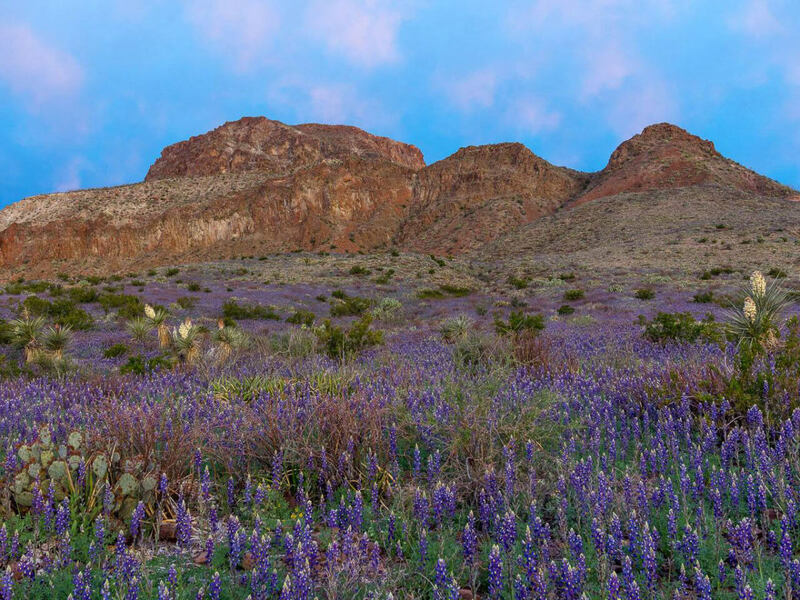 Sure, Big Bend National Park is glorious, but don’t forego Big Bend Ranch State Park in far West Texas on the U.S.-Mexico border. There are 238 miles of incredible trails and sights to see here. From rocky canyons and breathtaking mountain vistas to otherworldly desert landscapes, this park pretty much has it all. 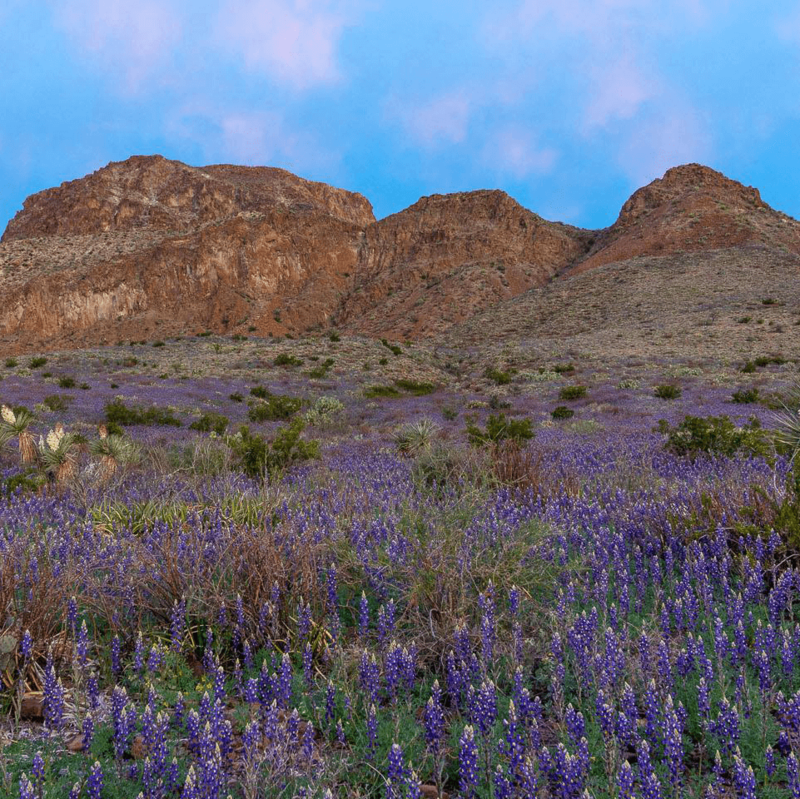 Pro tip: Go in the springtime, when the area is ablaze with wildflowers and temperatures are comfy. 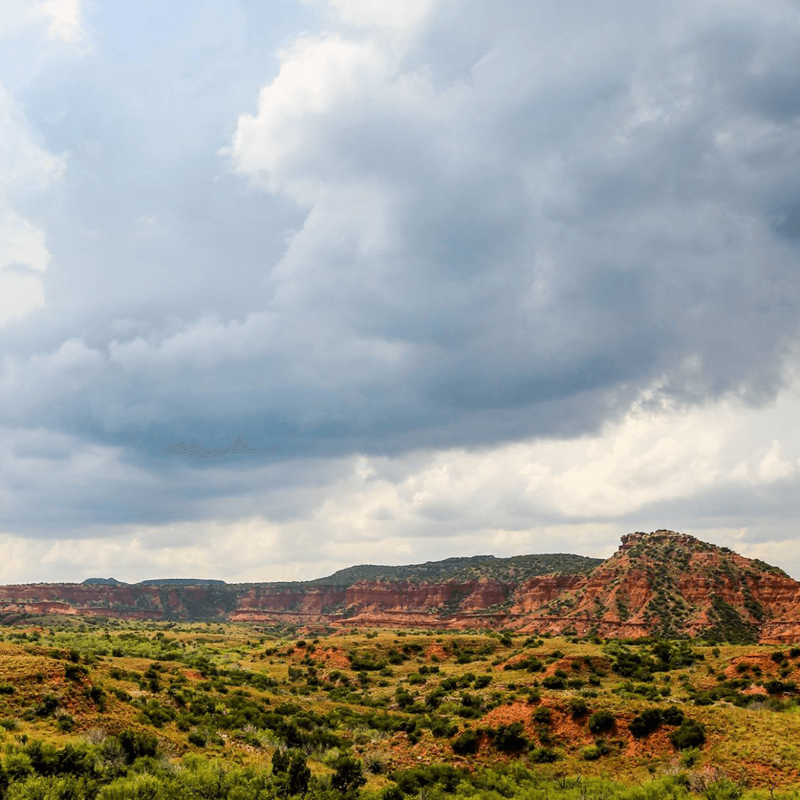 Caprock Canyons, located six-and-a-half hours northwest of Austin near Amarillo, often gets passed up in favor of the showier Palo Duro Canyon, but this is precisely why you should consider going. It’s less developed, more remote, and boasts marvelous views and miles of ruby red canyons. Pro tip: Come prepared with food and a full gas tank. 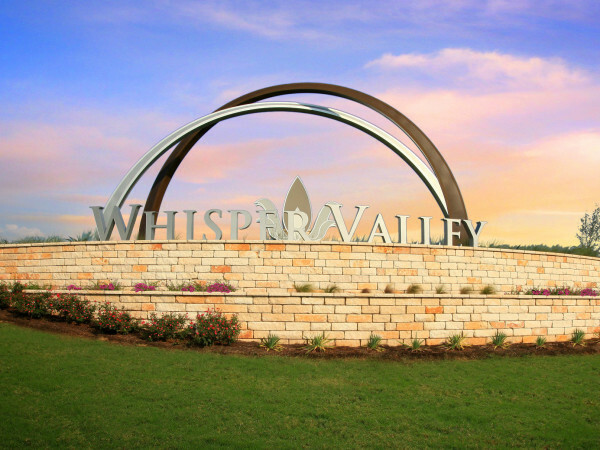 With its lush green scenery and majestic waterfalls, Colorado Bend, located west of Lampasas and southeast of San Saba, is a unique addition to the scrubby Texas Hill Country. Just a two-hour drive from Austin, this is one of the most special spots in the state. There are plenty of trails here, but don’t skip the hike to Gorman Falls, a gorgeous 65-foot waterfall surrounded by so much bright green vegetation you may think you somehow landed in Oregon. Pro tip: Avoid the crowds by camping at nearby Sulphur Springs campground, where you can score a spot right on the picturesque Colorado River. 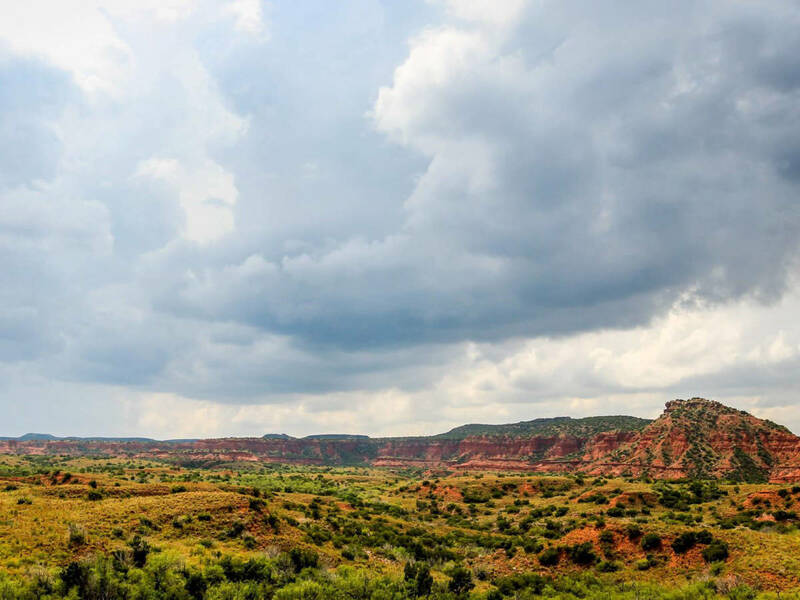 If you’re seeking the quintessential Texas state park experience, Garner, located near Uvalde, should be your go-to destination. 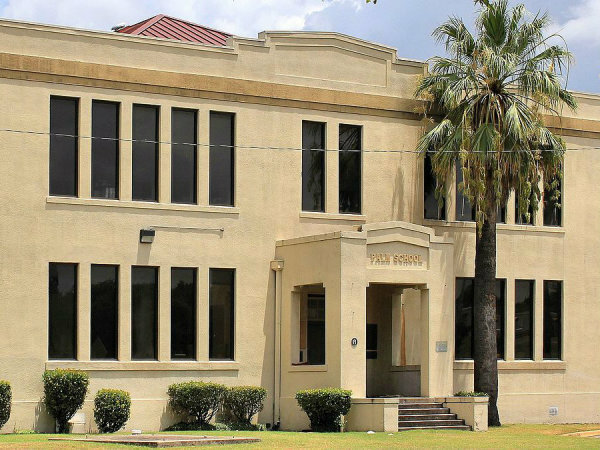 Whether you’re looking to tube down the cold waters of the Frio River, go fishing, or hike some of the most verdant land in the state, this park has a little something for everyone. 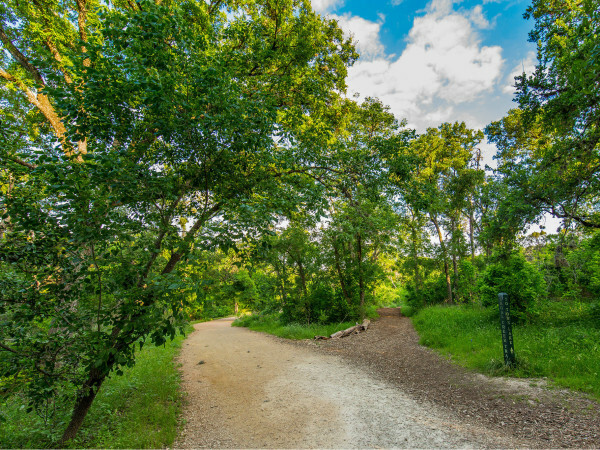 Don’t forget to trek up Old Baldy Hill for spectacular views of the surrounding area. Pro tip: Head to Garner in the summer when the park hosts its famed old-timey jukebox dance.